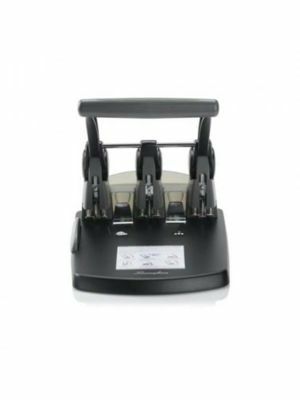 The Swingline optima 20 electric punch system is designed to give the best punching results to the customers with efficiency ensured. 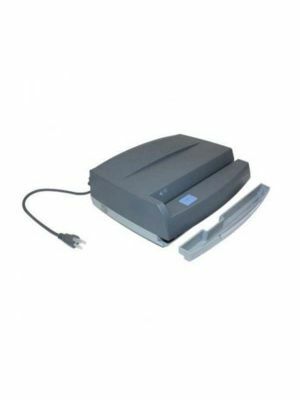 It can adapt smartly to any work environment and minimize the errors in such tedious punching jobs. 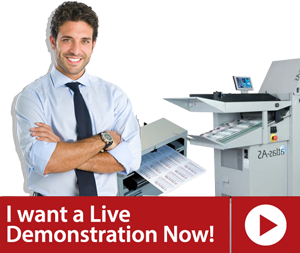 With its powerful electric punch system and button-press operations, handling up to 20 sheets at a time is no big deal for this Optima 20 electric punch system. 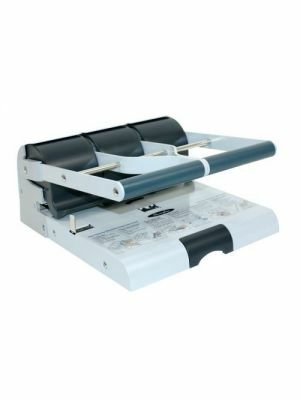 For making the filing and binding process facilitated, this Swingline Optima 20 electric punch can easily punch up to 3 holes (9/32" diameter each) at the edges of the sheets. Users can set the Swingline Optima 20 as per their requirements and can get it going without having to take care of the process repeatedly. The smart anti-jam feature of Optima 20 3-hole punch system will never let the machine get blocked due to any reason. The electric punch Swingline optima 20 also features a transparent chip collection tray that shows clearly when it is filled completely. Users don’t have to open the unit just to check the space in the tray. 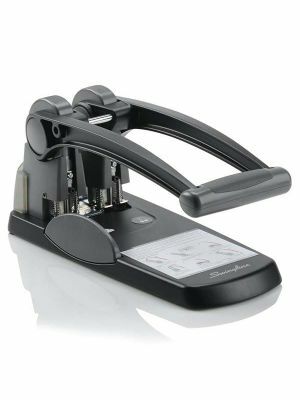 Owing to its portability and comfort of use, this dynamic punching machine from Swingline is a must weapon to have in your arsenal.